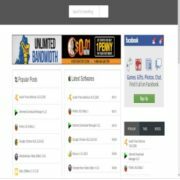 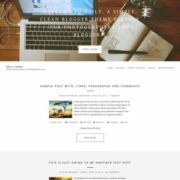 Blogger, Social Bookmark Ready, 4 Columns Footer, News, Technology, Page Navigation Menu, Gallery, Drop Down Menu, Clean, Simple, Seo Ready, White, Ads Ready, Gray, Post Thumbnails, Responsive, 2 Columns, 1 Sidebar, Right Sidebar, 1 Right Sidebar. 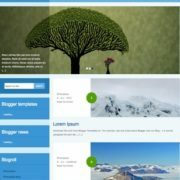 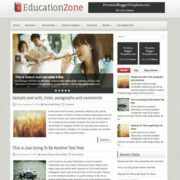 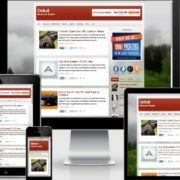 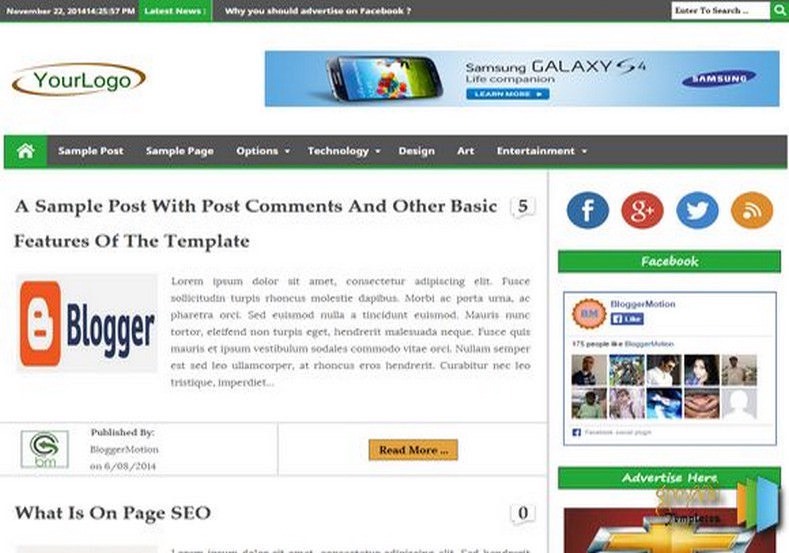 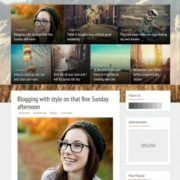 U Posted Very Nice Blogger Templates. 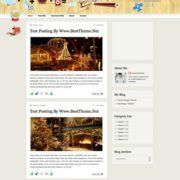 Keep working!